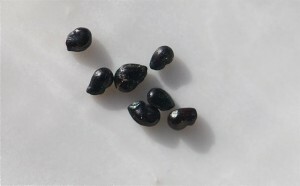 Okay, so maybe the mystery seed of the week was a bit tricky because not many people have the opportunity to see saguaro cactus seeds. 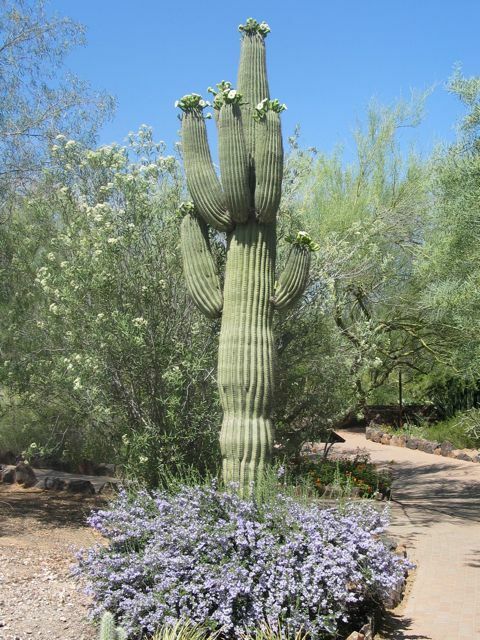 The flowers and the fruit are on top of the arms, high in the air. 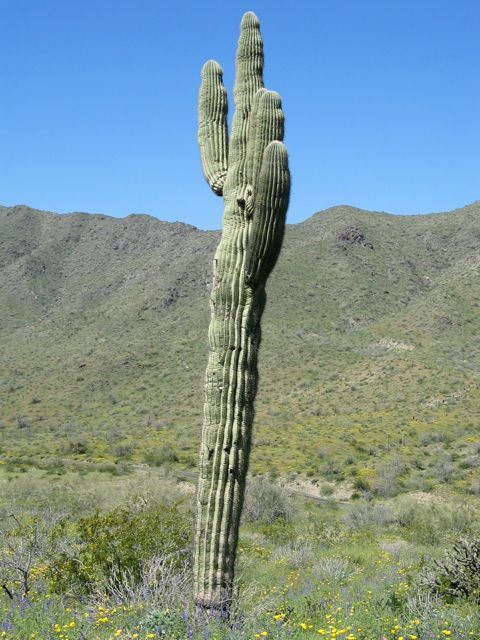 The plants are only found in the Sonoran desert. Isn't it amazing that tiny black seeds the size of pinheads can grow into a giant like this. 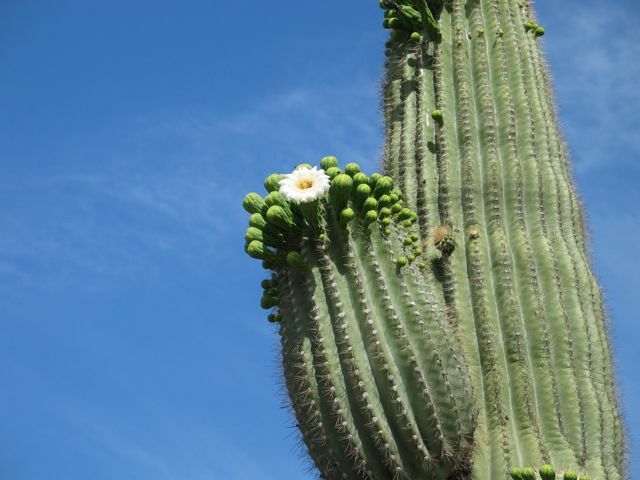 If you are interested in hands on learning, check the saguaro cactus activities post.